I’m pleased to announce the publication of a major new two-volume encyclopedia, Achieving Sustainability: Visions, Principles, and Practices (Macmillan). 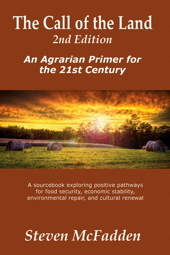 My chapter on Community Supported Agriculture (CSA) is among the many elements of this comprehensive resource. Sustainable development is essential to our future. 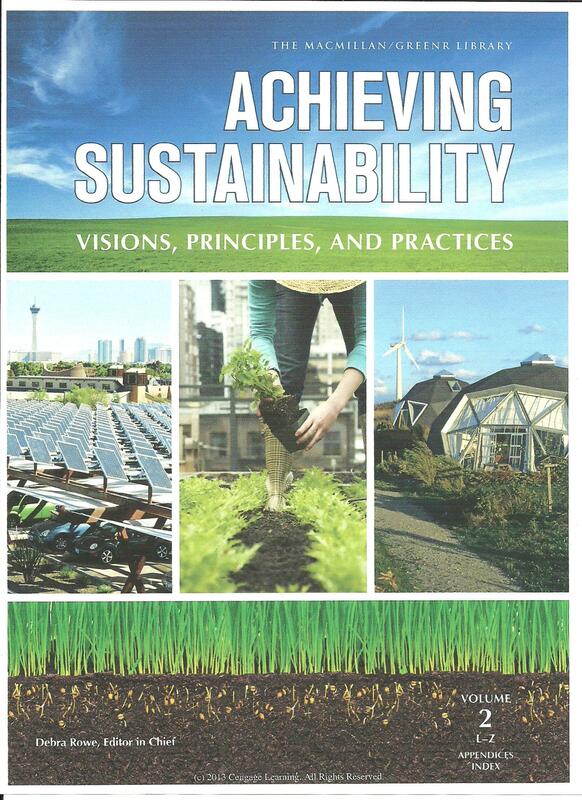 Designed to increase understanding, inform actions, enrich academic assignments, and enhance research, Macmillan’s Achieving Sustainability: Visions, Principles, And Practices is a reference work intended to meet the needs of students and educators in high schools, community colleges, and four-year colleges, as well as the interested layperson. Aimed at readers who are not experts in the field, the material is relevant to courses in natural sciences, social sciences, and the humanities. This title presents and analyzes the underpinnings of the multi-disciplinary concept of sustainability. A two-volume encyclopedia containing more than 130 signed entries, Achieving Sustainability covers economic and environmental ideas, as well as governance, demographic, and socio-cultural aspects of the concept. 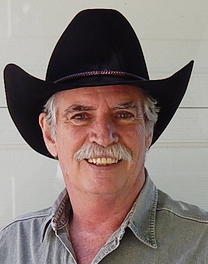 This entry was posted on Friday, March 14th, 2014 at 1:16 PM and is filed under Call of the land, number of CSAs, Responses to the call. You can follow any responses to this entry through the RSS 2.0 feed. You can leave a response, or trackback from your own site.